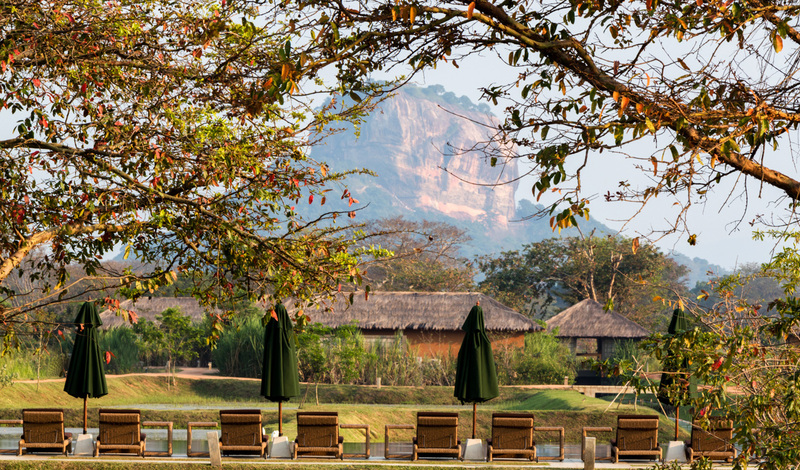 A boutique hotel with a historic address, Water Garden Sigiriya lies at the heart of Sri Lanka’s cultural triangle with arguably one of the best views on this teardrop-shaped nation. Framed by lush vegetation and looked over by meandering pathways and an indulgent pool, your eye can’t help but be drawn to the iconic Sigiriya Rock that towers over the horizon. 30 stylish villas make the most of the unique views, with plunge pools and duplexes all arranged just-so to maximize the wow-factor. Just six kilometers from Sigiriya Rock, Water Garden boasts one of Sri Lanka’s most enviable addresses. A three and a half hour drive from the international airport in Colombo, Water Garden transports you back in time to this ancient part of Sri Lanka where culture and heritage reign. No stay would be complete without climbing to the top of Sigiriya Rock, but why stop there? 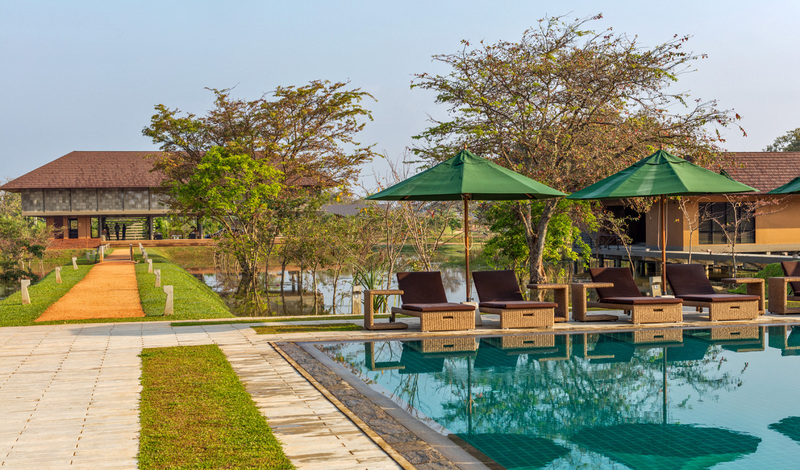 Water Garden also offers elephant jeep safaris at Minneriya as well as privately guided trips up to the ancient cities of Anuradhapura and Polonnaruwa.